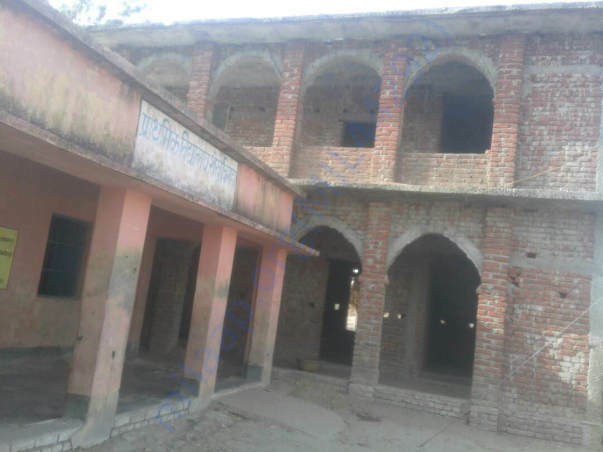 My school is a government primary school belongs to backward area. It has many problem like building,handpump as well as toilet. There is only one single room in which all class(1-5) are present. I want a handpump this time so plz help our school and help my children.